Surrounded by family and friends, Ernie left this world to join his loved ones with our Lord in Heaven on July 13, 2007. He was born to William and Hazel (Smith) Davis on October 9, 1931 in Huron, SD. At the age of 6, he moved to Sioux Falls where he lived and went to school until he joined the Army at the age of 17. He returned to Sioux Falls and married Kay Carnicle on August 8, 1954. Ernie worked construction and for Burns Moving and Storage for many years. 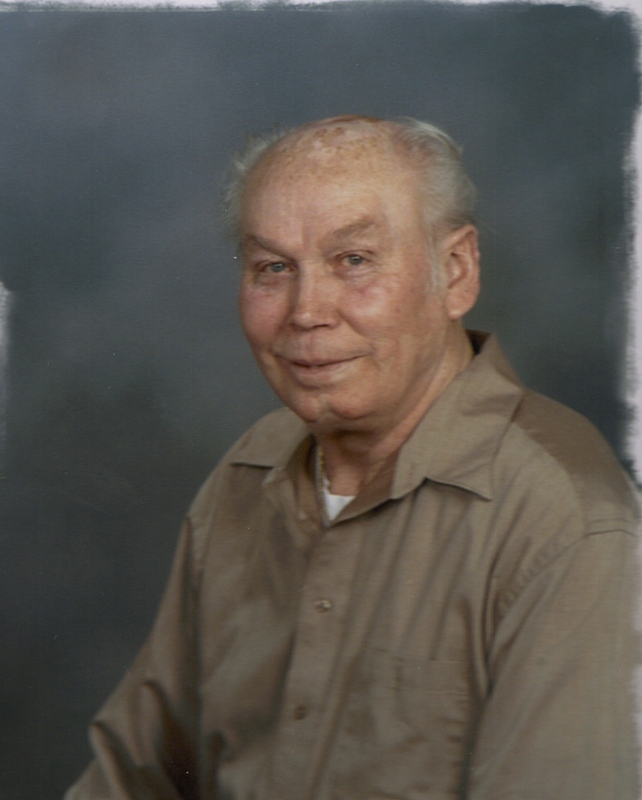 He then discovered his niche in roofing, he worked for Kepner Roofing, Sioux Empire Roofing and for himself for many years until he retired due to bad health. Ernie and his family also operated Kay's Casino and Kay's Too in Sioux Falls for 16 years. Ernie loved to play pinochle, poker, and loved to travel, especially to Las Vegas. He had a deep love and pride for his 6 children, 16 grandchildren, and seven great-grandchildren. Ernie is survived by his wife: Kay; two daughters: Marlys Linder, Sioux Falls, SD, and Mary (Mike) Harris, Sioux Falls, SD; two sons: John Davis, Gilbert, AZ, and Jeff (Patty) Davis, Sioux Falls, SD; two sisters: Betty Popinga, Manteo, SC, and Marlys Schaak, Wabay, SD; two brothers: Richard (Deloris) Davis, Sioux Falls, SD, and Raymond (Joy) Davis, Arora, SD; special friends: Jerry and Clara Langdon, Sandy Hanson, and adopted second wife, Pauline Hanson. He was preceded in death by his parents; three brothers: Glen, Eugene and Jim; one son: Ernest Jay; and one daughter: Marie. Visitation will be Tuesday, 4 PM at Barnett-Lewis Funeral Home with a Scripture Vigil at 7 PM. Mass of Christian Burial will be Wednesday, 10 AM at St. Therese Church.